We were very lucky to recently receive a Grandpa pig boat to try out from the new range and James was so excited to try it out. The holiday boat has all the usual fun characters included including Peppa pig, George pig and Grandpa pig. The characters are dressed in their usual brightly coloured clothing and the large chunky bodies are perfect for little hands to grab hold of. The arms are quite small and look a little flimsy however they have stood up to all the playing til now so seem to be doing well. Each character sits on its own molded circular base which is perfect for little ones as it means they are easy to stand up. The boat also features pre-placed circular holes for the characters to easily slot in to so they stay in place aboard the boat. The boat is all one piece which I love because if your house is anything like ours anything with pieces ends up with missing pieces after a few uses (usually to be found under the sofa months later!). The brightly coloured chunky boat can be played with on the floor but it can also be used in the bath! Grandpa pigs boat was great fun for using with imaginative play. We spoke about the types of holiday Peppa and her her family would be going on in the boat and what the sea would be like and then recreated the choppy sea in the bath. I love toys that spark imagination in children and this seems to be one of those toys. Priced at £19.99 I think that's a fantastic price for a Peppa pig toy that can be used in and out of the bath. You can find out more about the whole Peppa Pig holiday range by visiting Character toys here - www.character-online.com/Peppa-PigHoliday-Time. Which item out of the new holiday range do you think your children would most like? This looks like a great toy. Mine are too old for these kind of toys but they would have loved this when they were little. 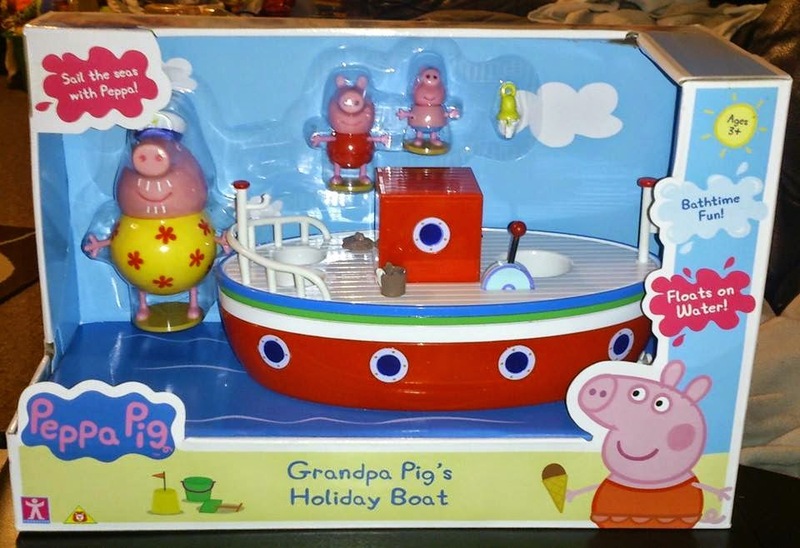 Peppa Pig really only got popular after my boys passed the age to get into it, but this grandpa boat does look fun for little ones. Bath time must be fun with the Grandpa pigs boat. I had a quick look at their website and loved the campervan. 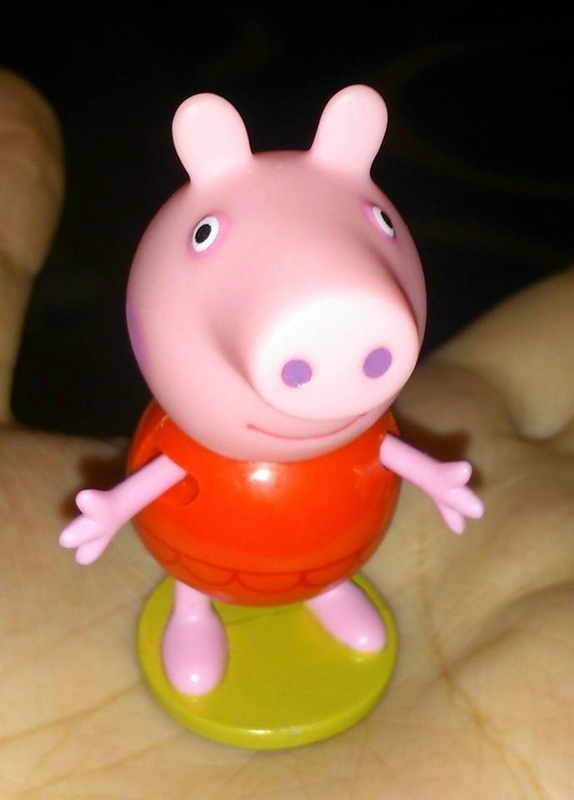 My middlest is obsessed with Peppa so would love this!! 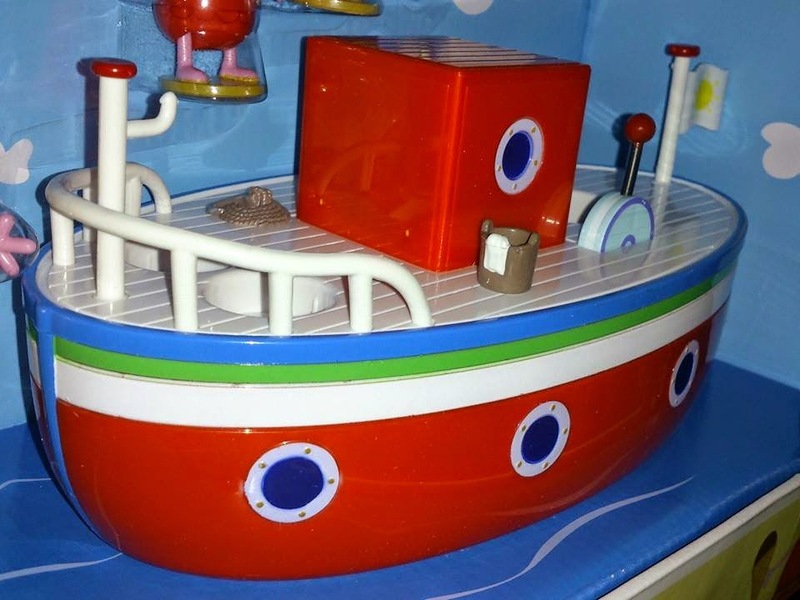 This looks a great toy for Peppa Pig fans everywhere :) The boat is really colourful too. My son would love this. It would definitely go in his bath! This looks like so much fun to play with though.